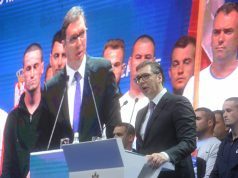 PODGORICA – As a country of the Western Balkans and a member of the European Union, Bulgaria particularly understands the importance of the European perspective of Montenegro and the region. At the same time it represents the focus of the current EU presidency of this country. The Parliament speaker Ivan Brajović and the delegation of the Foreign Affairs Committee of Bulgaria, led by the chairman of the committee Dzema Grozdanova, agreed at today’s meeting. Grozdanova emphasised that the EU does not have a positive attitude about a part of the opposition’s boycott of the Parliament’s work. The officials agreed that Montenegro and Bulgaria maintained friendly relations and had no open issues. Grozdanova pointed out Bulgaria’s commitment to the principle that each of the candidate countries is treated individually when it comes to assessing their progress to EU membership, both in terms of the current negotiating status and achievements and the real integration agenda. 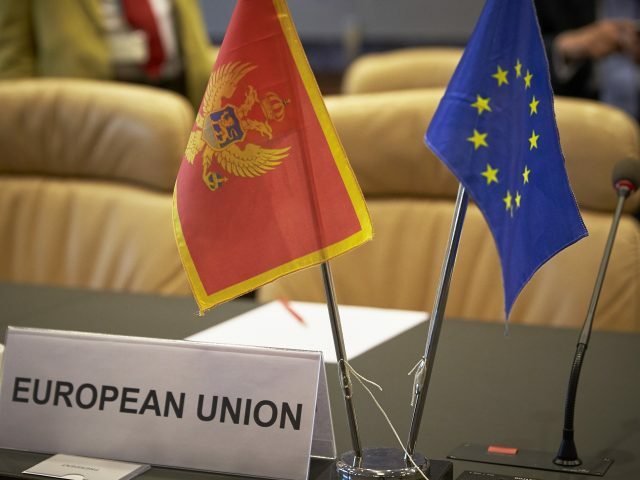 “Accordingly, Montenegro is expected to be the next member of the Union. Before the accession, it is necessary to continue the implementation of the necessary reforms, which should be a result of internal agreement with the participation of the largest number of elected representatives of citizens,” Grozdanova underscored, pointing out that the EU does not have a positive attitude about the fact that a part of the opposition is boycotting Parliament. Among other things, Brajović noted that Montenegro appreciated Bulgaria’s friendly support for Euro-Atlantic integration. As he said, strong diplomatic activity shows that Bulgaria, as the country presiding the EU, values ​​the responsible foreign policy of our country and advocates the entry of all the countries in the region into the European people’s community.